Remember that classic first-person shooter arcade game where you kill zombies? 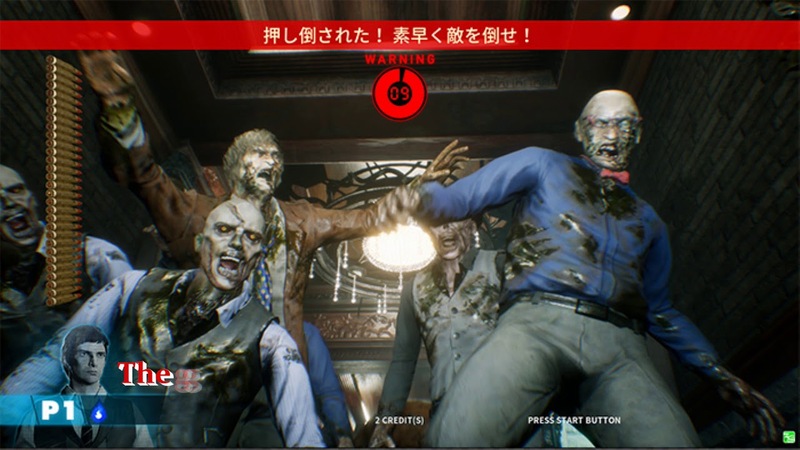 Well, it’s coming back with a new entry with House of the Dead: Scarlet Dawn, which has already launched in arcades in Japan. But it will also come to western arcades soon. 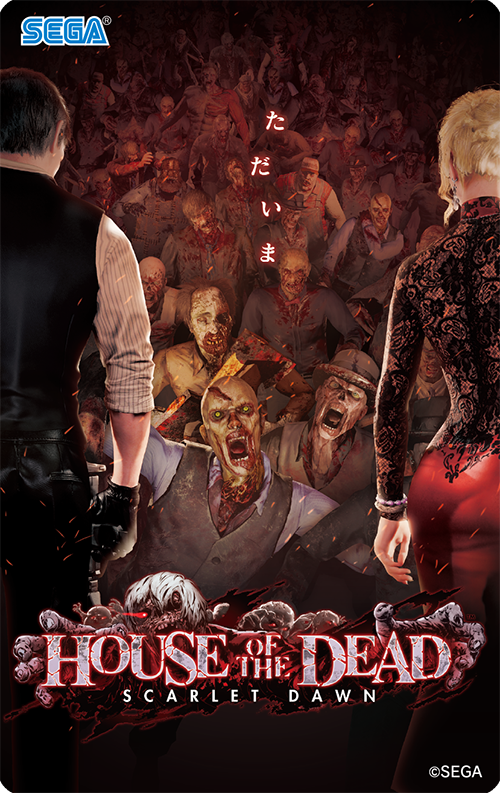 Reports confirm that the new House of the Dead game will debut at all Dave and Buster’s locations sometime this fall. 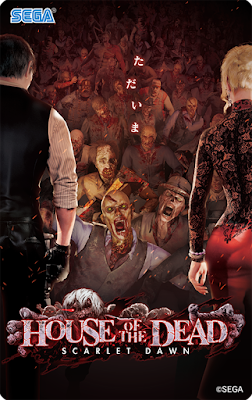 Scarlet Dawn will feature a new hero named Ryan Taylor, as well as returning character Kate Green, who first appeared in House of the Dead 4. As is the usual narrative, the two agents are sent on a mission which ends up with them fighting off a horde of zombies. Spyro the Dragon was just as iconic as Crash Bandicoot so its only natural for the character to return this year following the release of Crash Bandicoot N. Sane Trilogy. Venture Beat reports that the Spyro Reignited Trilogy will debut on September 21 for PlayStation 3 and Xbox One. 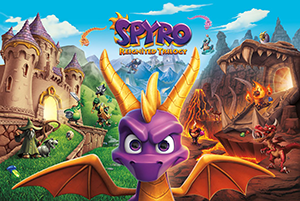 It includes remakes of Spyro the Dragon, Spyro 2: Ripto’s Rage!, and Spyro: Year of the Dragon. While the original games were developed by Insomniac Games, these new versions will be helmed by Toys for Bob. The games will feature the familiar Spyro gameplay, but with added levels and reward sequences. '80s classic arcade game Toki is getting a remake for the Nintendo Switch later this year. The new iteration is set to feature a new art style, but will still be done by Philippe Dessoly, the artist of the original game. 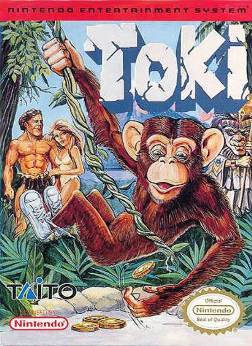 Toki was a hit in the '80s, and it saw releases on the NES and the Sega Genesis. 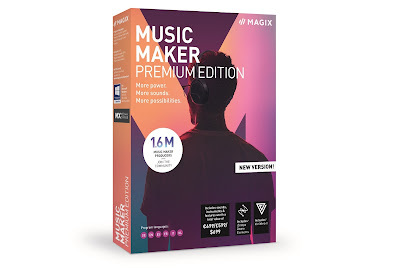 The announcement comes after a trend of other '80s games have been brought back to life thanks to the reselling of consoles like the NES Classic, the SNES Classic, and the Atari Flashback. Meanwhile, other classic games are also seeing a revival on online gaming platforms. Foxy Bingo’s collection of online thematic games feature iconic titles such as Pong and Monopoly. Like the rest of the games on this list, they have new and updated features to cater to today’s audiences. The Shenmue franchise will be released as a bundle on August 21 on the PlayStation 4, PC, and Xbox One. 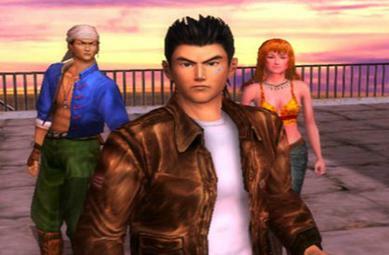 Shenmue is an action-adventure series that debuted in 1999 on the Dreamcast. It followed martial artist Ryo, who set out to investigate the death of his father. It was well-loved for its vast open worlds, brawler battles, and a few memorable mini-games. Many other classic games have already been ported to mobile. You can explore more of them on The Test Pit’s list of the best classic games that were transformed into apps.